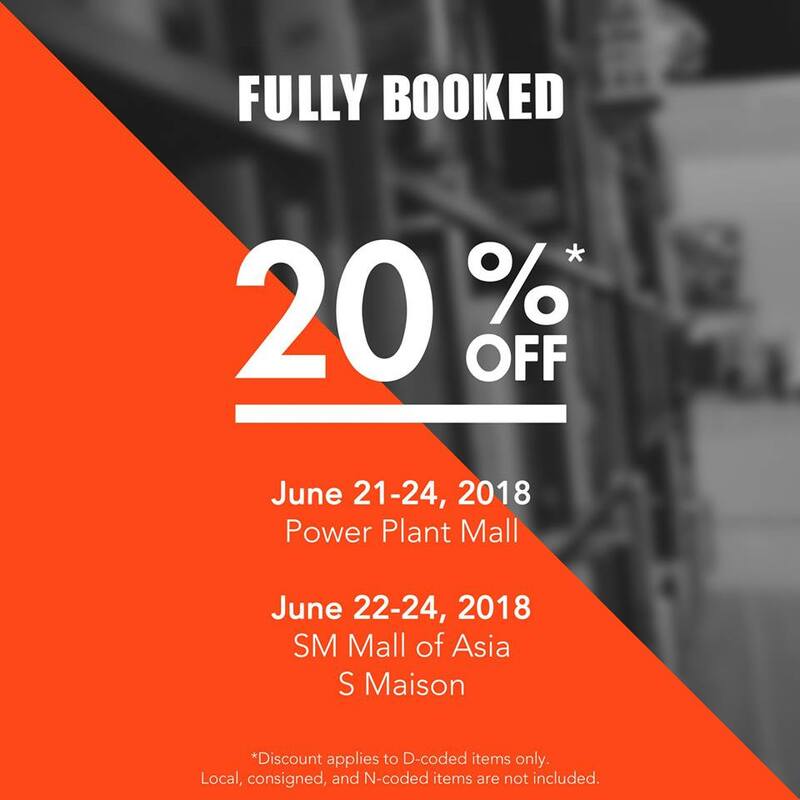 Don't forget to include book shopping in your holiday and long weekend plans! Check out Fully Booked SALE! Find great reads at 20% off when you visit Fully Booked branches at SM Megamall on June 12, and SM Southmall on June 15-17, 2018. And on June 21-24, 2018 at Powerplant Mall, and at S Maison Mall of Asia on June 22-24, 2018.